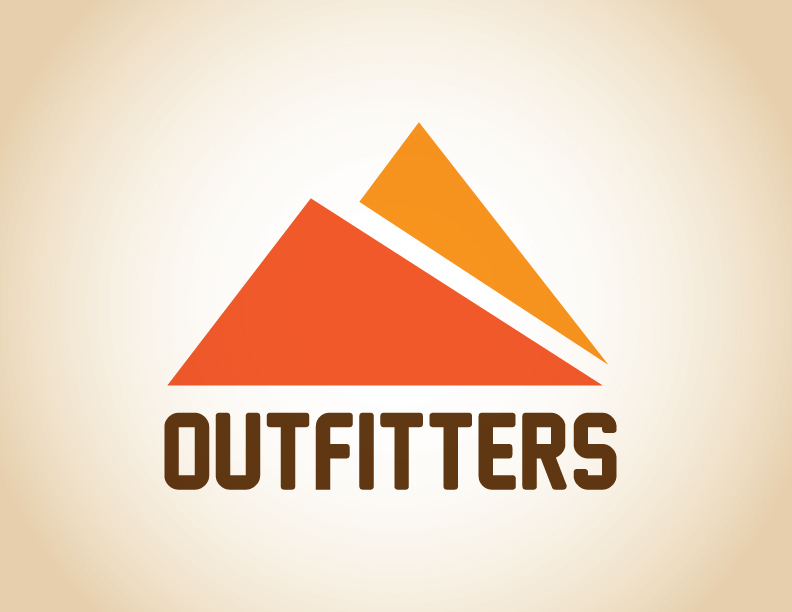 Outfitters is a outdoor clothing company. 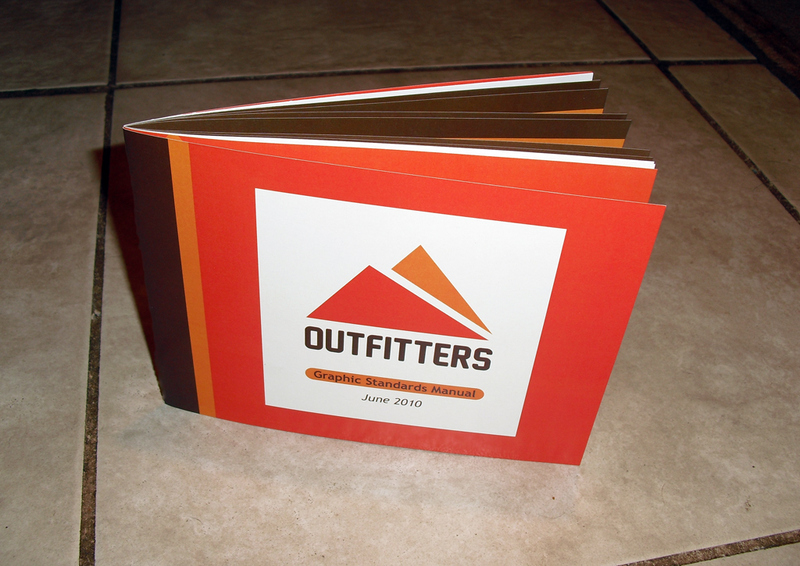 This manual contain the graphic standards and rules for all the company branding. 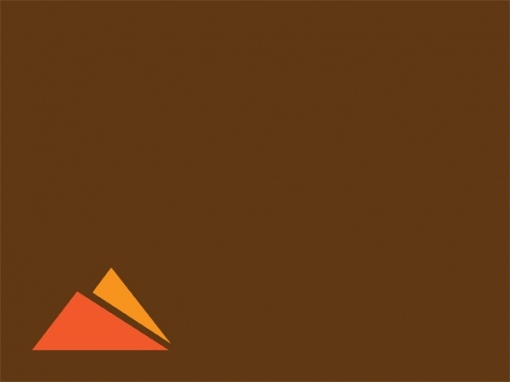 The manual contains things like, the clear space around the logo mark to collateral design. 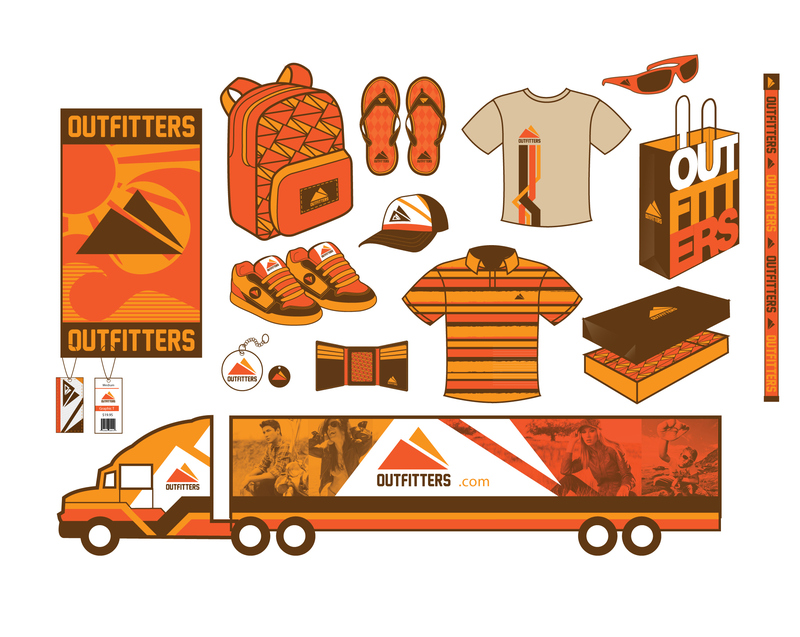 The entire branding was created from the ground up, including the logo and color branding.